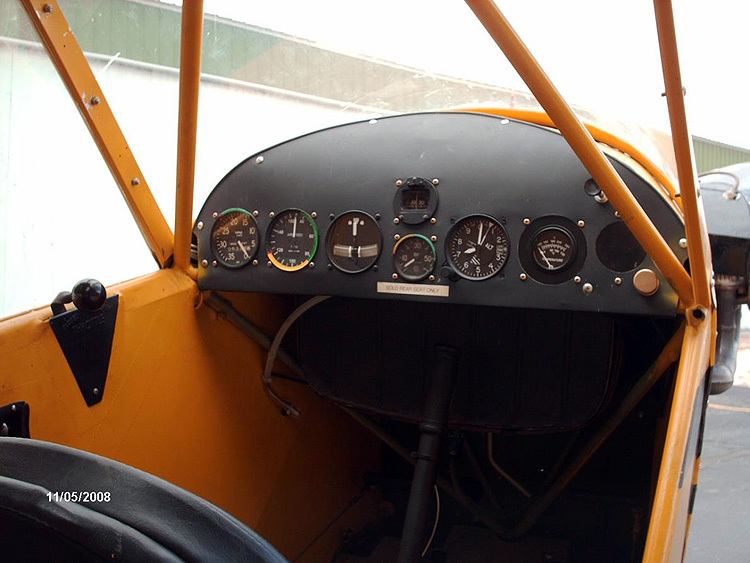 Van Gilder Aviation Photography, 1946 Piper J3 Cub For Sale! 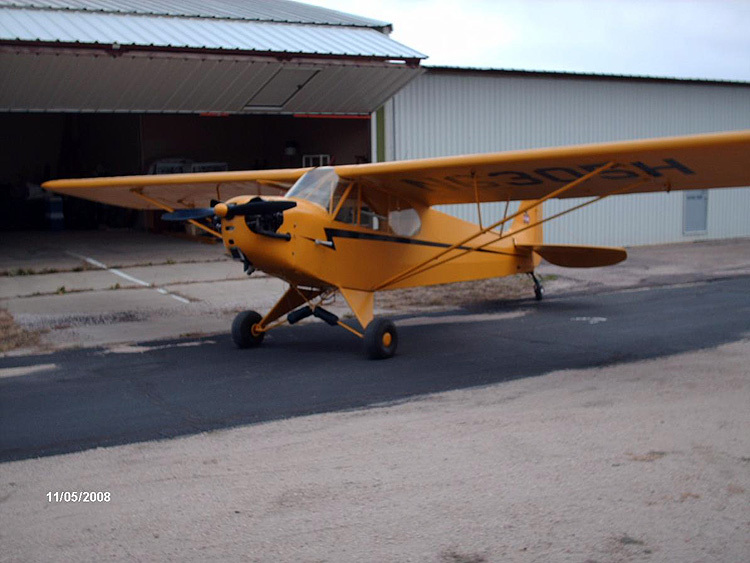 Aircraft was completely recovered with Stitts 2 years ago and was recently assembled and annualed. Original log books from day one. 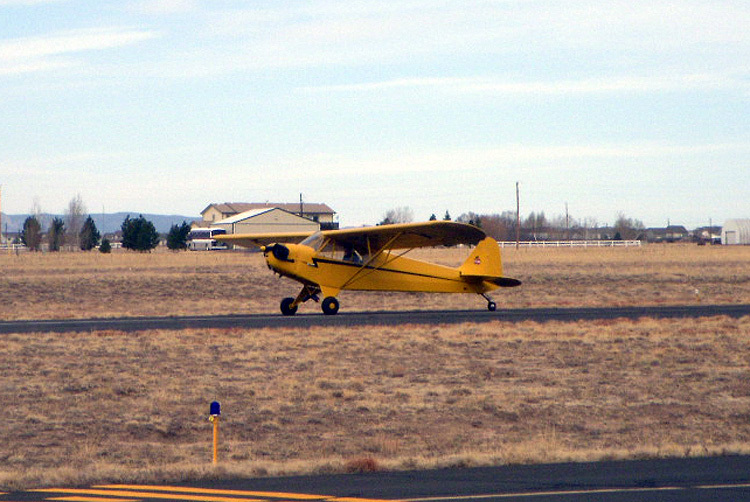 Recently test flown, sweet flying airplane - qualifies for LSA. 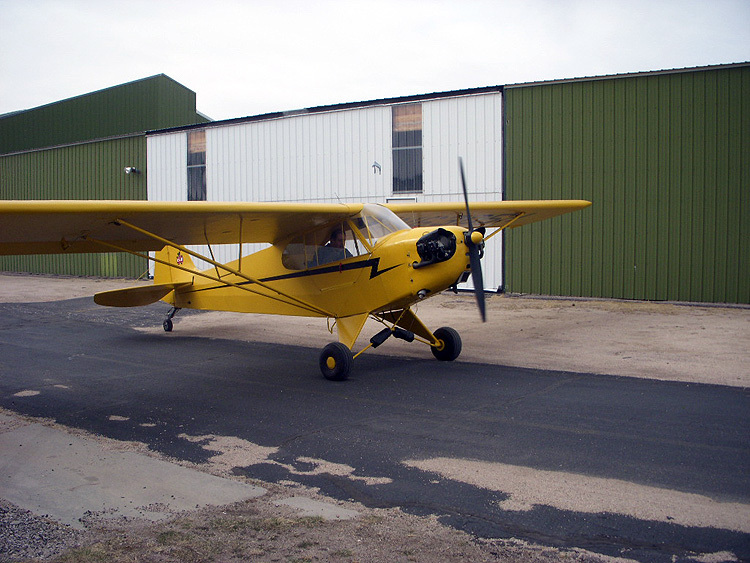 Aircraft can be delivered with fresh annual inspection.